When not working, Shalmali spends her time reading, running & experimenting with different kinds of food. She enjoys traveling and exploring the world, preferably from the eyes of a local. She is an avid practitioner of meditation and often preaches its benefits. She enjoys being active and would like to spend more time exploring the great outdoors. Shalmali was born in India but was raised in Lagos, Nigeria. It was there that she learned to appreciate the different cultures of the world and its people. Recently, she volunteered to teach English to children living in the Himalayan ranges in India. To her, this experience was the most memorable one amongst her travels since she not only visited a new exciting land but also lived there and engaged with its people. One of her goals in life is to volunteer in as many countries as possible, in effect to see the world. 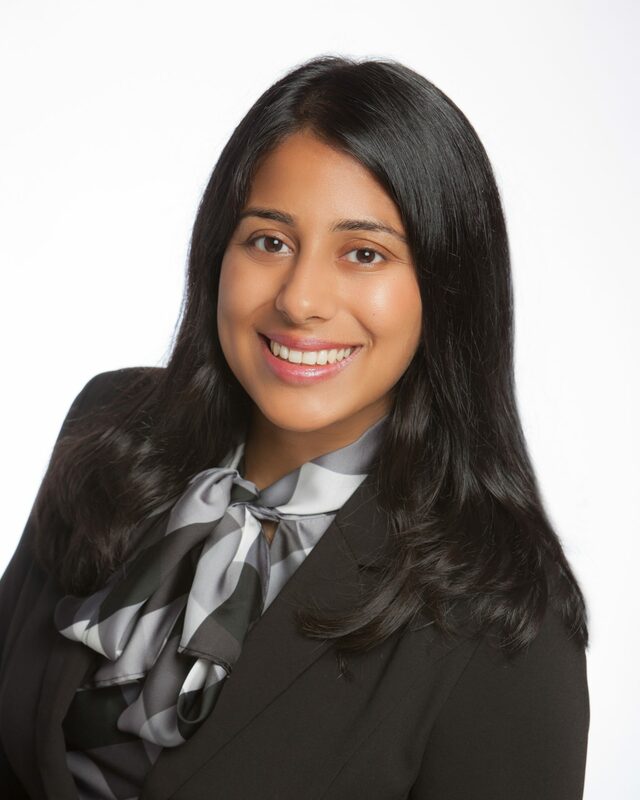 Shalmali joined the team as a financial planning intern in May 2017. 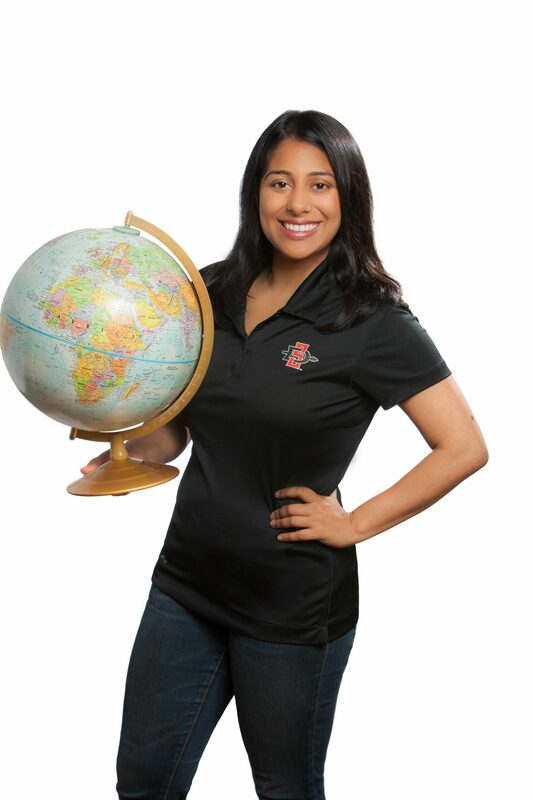 She is currently pursuing her Masters in Financial & Tax Planning from San Diego State University and the Certified Financial Planner™ designation. Her primary responsibilities include collaborating on financial plans, conducting investment research and assisting on various other financial projects.